1111 N Locust Rd, Spokane Valley, WA.| MLS# 201823801 | Cooper Realty Services (509) 599-1111 | Spokane WA Real Estate | Contact us to request more information about our Homes for Sale in the Spokane WA area. 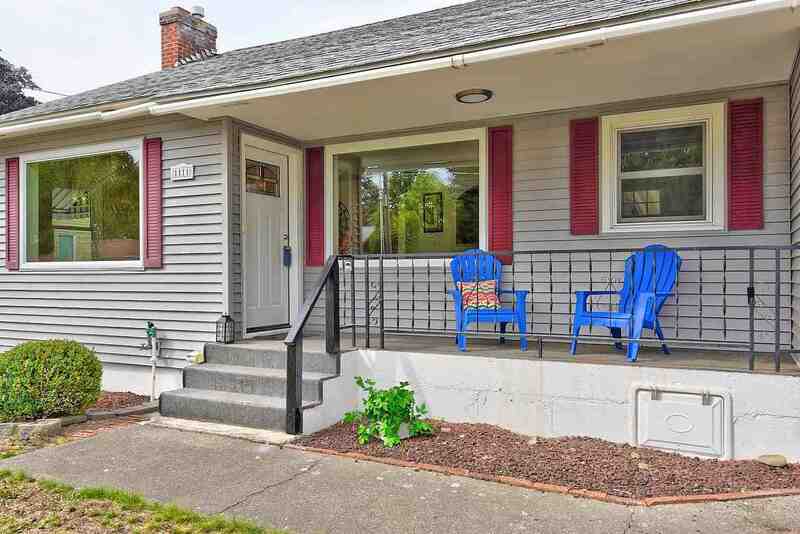 So much style in this 2 bed/1 bath, 1574 sqft Spokane Valley rancher! Beautiful hardwood floors throughout. Lovely fireplace and arches. Lower level has additional 1 bed (non-egress) and possibilities to expand. Fresh and clean with new paint, ss appliances, newer roof and siding. Large covered deck, storage shed, established greenery, sprinklers and room for RV/Boat parking. Peaceful desirable neighborhood, great SV schools, close to shopping. Priced to move quickly, don&apos;t wait, this WILL go fast!